Eventually, the news is here! 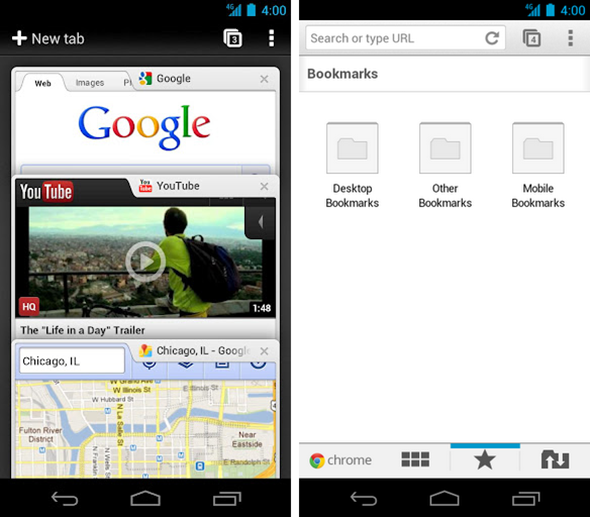 Google has released Chrome for Android. From long time, other browsers have been long forgotten and everyone is so familiar and comfortable with Chrome and thus the official mobile version for Android was long awaited. Now everything related to Chrome will be available in mobile form. The excitement is building up for us as LinkedUpLife is also a big fan of Google. Details are available below along with the download link. The source of this news is Google Chrome Blog which announced about Chrome for Android through one of it’s posts and also discussed it’s features, beta tag and future perspective. and simplicity, but it also features seamless sign-in and sync so you can take your personalized web browsing experience with you wherever you go, across devices. therefore, Google is waiting for the feedback from the interested developer community so that further developments could be made to make it better. The one of the best features that makes Chrome for Android more important is the way it is integrated with Chrome on the desktop. It’s like when you sign in to the same account on both your desktop and your smartphone/tablet, you can see whatever activities you did on the other side like the tabs you left open and you may get suggestions and even synchronize bookmarks. 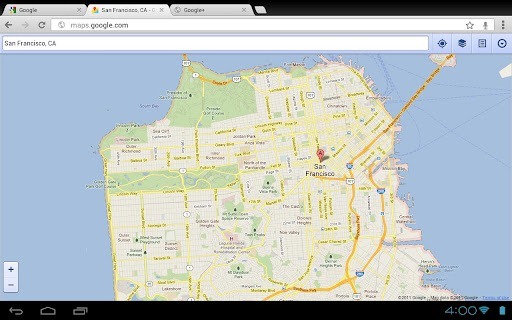 Chrome for Android (ICS Only) can be downloaded from this market link. 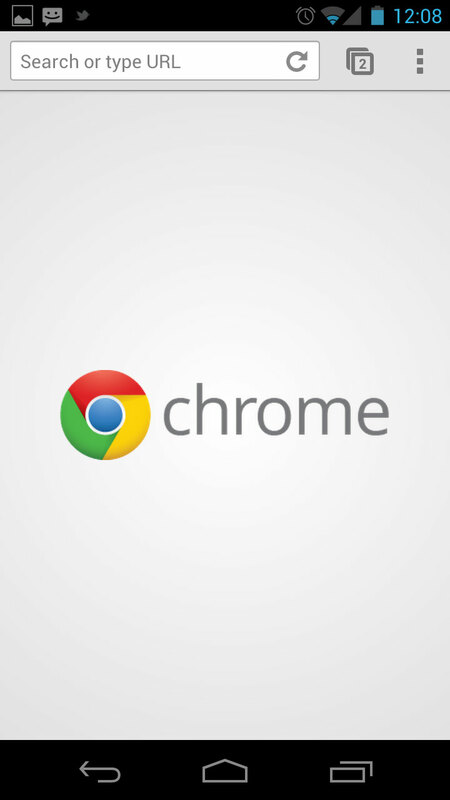 Chrome for Android APK fie can be downloaded from this link. As we said before, it has its pros and cons so lets talk about it’s negative aspects. Firstly, the requirement for Chrome to work for Android is to have Android 4.0 Ice Cream Sandwich now that’s a worrisome thing as only 1% of Android users make use of a device with Ice Cream Sandwich. This targets a very small number of users or we may say very few users are being facilitated with this feature due to this requirement of Ice Cream Sandwich. But we hope that XDA-Developers will find a way to integrate Chrome to older versions of Android. Links would be available once its done.